No one who knows me will be surprised to hear that I frequently work too hard. I’m a perfectionist and have a serious type-A personality. Combine that with an insatiable curiosity and desire to achieve my goals no matter what, and you’ve got a recipe for burnout. I’m notoriously terrible about taking breaks. It’s gotten me in trouble before. Still, I’m stubborn. I never learn. Recently, I got sick. It was just a cold, but it absolutely drained me. I couldn’t stop coughing, I had a fever, and I was exhausted all the time. It was all I could do to get dressed in the morning, let alone go to work and then come home and do housework and writing tasks. It got so bad that I even went to the doctor to get checked for mono (which I didn’t have, thank God). This bout of illness opened my eyes to a truth I’d been trying to ignore: I need to rest. I need to take breaks. Every once in a while, I need to make time for myself, spend a day on self-care, and things of that nature. I can’t spend all my time working or I’ll wear myself out. And if I’m worn out, I can’t be productive. 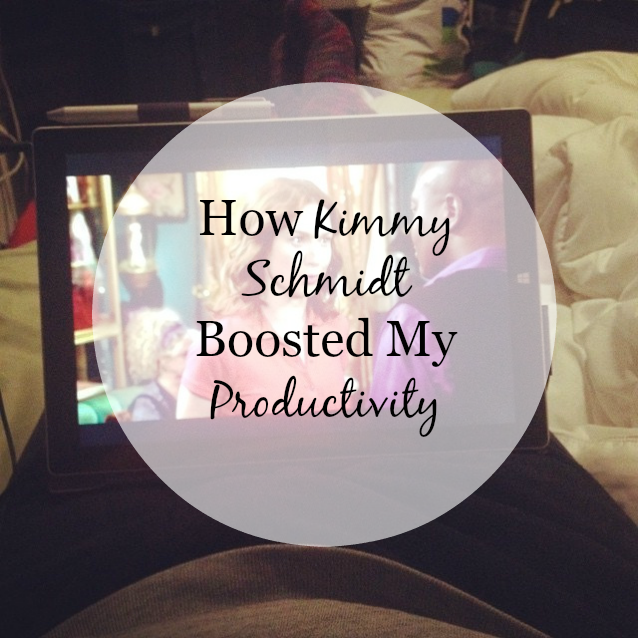 To me, a lack of productivity constitutes a death sentence. There were no bones about it: I had to scale back. Since recovering from being sick, I’ve been working on a plan to reduce my stress levels. 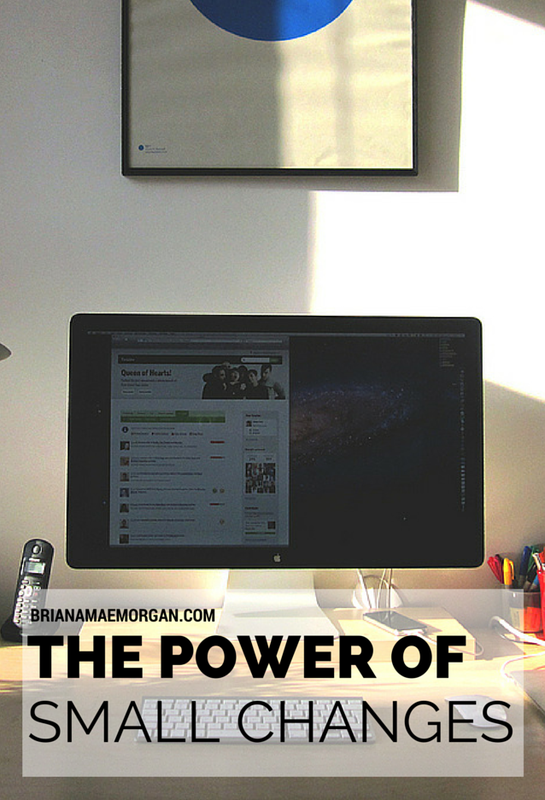 I’m scheduling blog posts and bills and things as much as I can, and the rest of the time, I’m setting limits on how much I can work outside of my day job. While it’s still too early to have seen real results, I’m positive more breaks will make a difference in my writing. Learn from my mistakes, people. Take more breaks. Go easy on yourself. Your writing will thank you. A couple weeks ago, I saw that the wonderful Cheyanne Young had posted a photo on Instagram. It was of an old-school word processor, the kind that only holds text and doesn’t connect to the Internet (settle down, now). She went on about how it had improved her writing productivity and was one of the best purchases she’d made in her life. I was thoroughly intrigued. I had to get one for myself. After minimal searching on eBay, I found an AlphaSmart Neo2 with USB cable for only $29.99 and free shipping. Now, before you go all, “But you can turn off the Internet on your computer or shut off the modem for free”—yes, I’m aware. I know I can do that. I know HOW to do that. And I know that a lot of writers find success with this method, but you know what? I’m weak. Sometimes, I am LAZY. And on those days when I want to do anything but write, it’s too easy for me to toggle the switch back on. I have to make it as hard for me to procrastinate as possible. 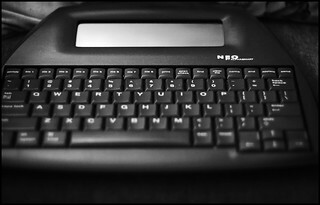 Enter the AlphaSmart Neo2. When I’m using it, I can’t do anything on it but write. I’m forced to be productive. No matter where I am (it’s portable and battery-powered), once I get it out, I’ve committed to getting things done. In fact, I wrote all of the blog posts for this week on it in about half an hour’s time, just because I wasn’t distracted. How awesome is that? For those of you worried about losing text, you’ll be relieved to hear that the Neo2 saves everything locally in individual files. If you want to transfer the writing over to your computer, all you have to do is connect it via the included USB cable. It’s that easy. I never imagined that something like this could make such a difference in my writing life, but I swear, my productivity has grown in leaps and bounds since purchasing it. Now that it’s almost summer, I especially love that I can take this thing almost anywhere. So far, I’ve written on my back porch, in the waiting room of the dentist’s office, lying in bed, leaning over the edge of the bathtub (I walk on the wild side), in a parked car (not that wild), and under a tree. All in all, I love this thing, and that’s why I’m sharing it with you guys. I believe in it. It WORKS. And for less than fifty dollars, I’m ecstatic about that. What do you think of using an old-school word processor to write? 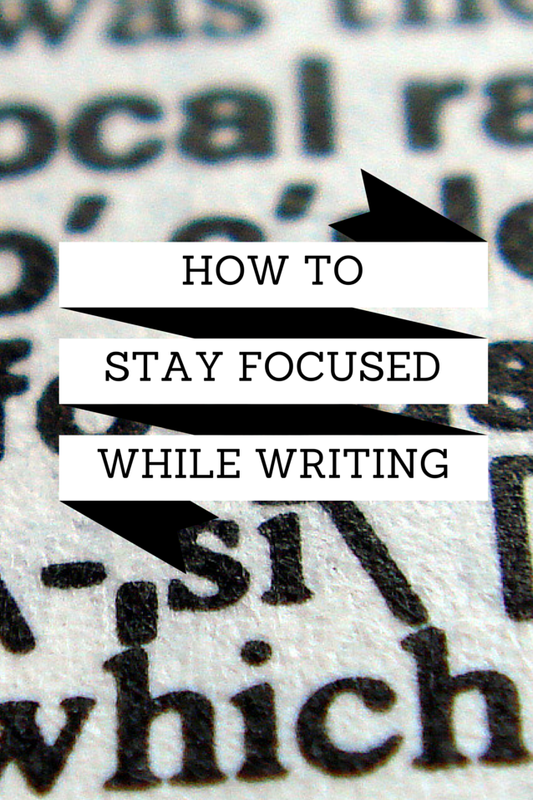 How do you avoid distractions while writing? If there’s one thing you should know about me, it’s that I am ambitious. I’m so driven that I pour every ounce of myself into my work, bleeding myself dry with every word I put down. 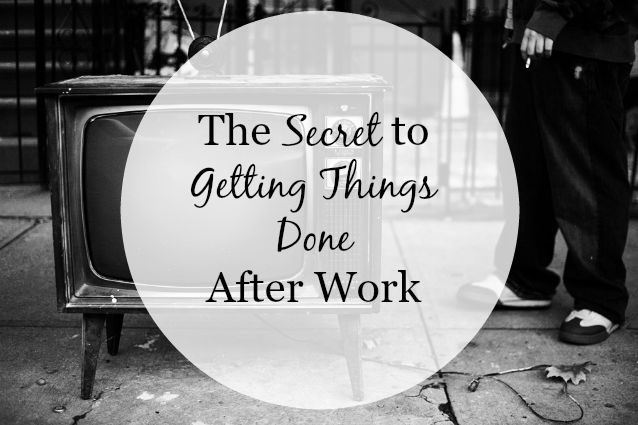 This work ethic is a mixed blessing: I tend to accomplish many things, but it’s not uncommon for me to fall out of my chair exhausted at the end. When Memorial Day Weekend rolled around, I promised myself to write 10K before going back to work on Tuesday. Long story short: I didn’t even come close. I spent the weekend resting, watching movies, and catching up on some books on my TBR list. And you know what? As human beings, we spend so much time rushing around and trying to make everything happen that we often don’t notice how exhausted we are. Our minds don’t get the chance to rest. When that happens, it can be difficult to get any real work done, creative or otherwise. In order to stay productive, you have to take breaks. Take care of yourself. If you’re like me, you might not notice you’re a victim of burnout until you find yourself teetering on the edge of a breakdown. Relax. 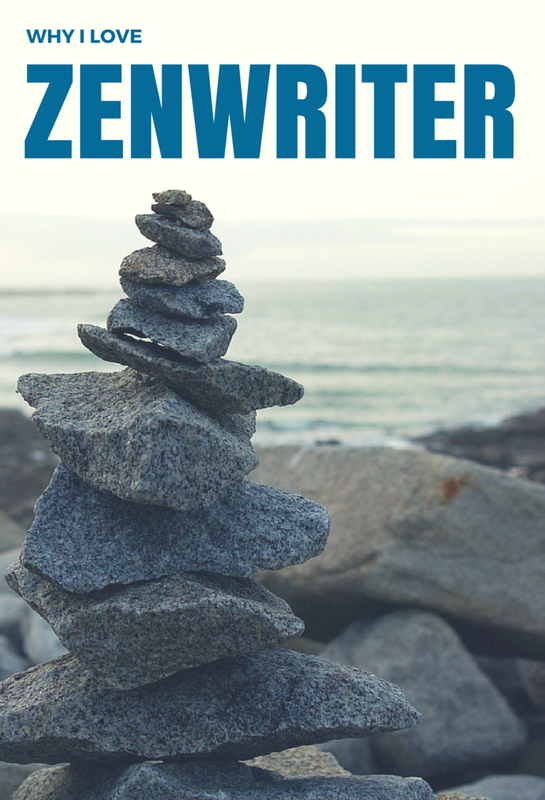 Author Ava Jae has a great post about self-care for writers. If you don’t take care of your mind and body, your writing will suffer. In order to succeed, you need to stay sharp. If you want to stay sharp, you need to take breaks. It doesn’t matter how long the breaks are or what you do during them that matters – it’s the fact that you’re stepping away from the work to give yourself some breathing room. 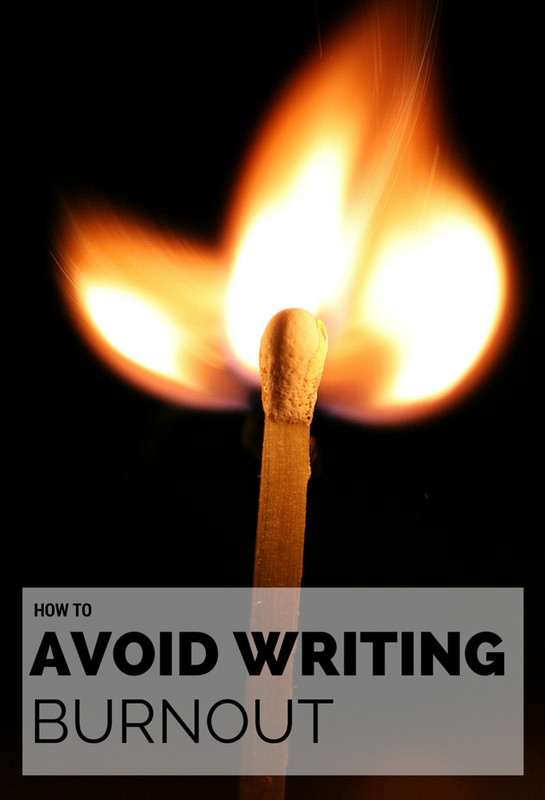 What are your tips for avoiding writing burnout? 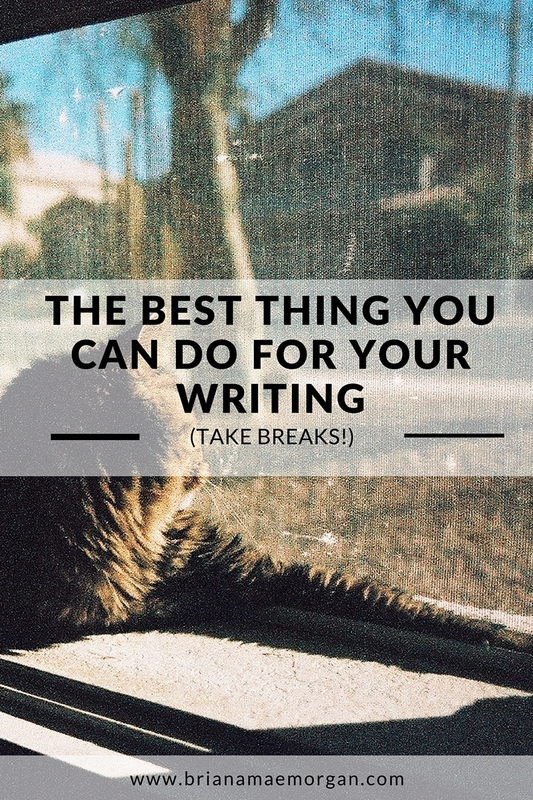 How do you feel about taking breaks? I’ve made a lot of progress with BLOOD AND WATER lately, and I wanted to share a tool that motivates me. 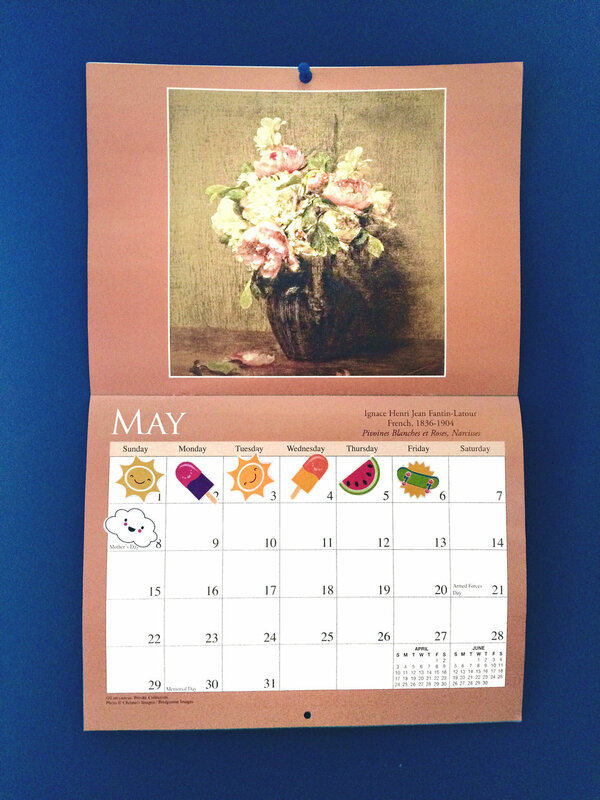 I first got the idea for this from a blog post by the lovely Jenny Bravo at Blots and Plots. Whenever I start a new manuscript, I go to Spotify and create a playlist for it. Usually, I can only add a few songs in the beginning. As time goes on and I learn more about my characters and my story, I’m able to add more. Right now, I’m at the point in my writing where I have close to twenty songs in there. By the end of the novel, I expect to have thirty. Creating a novel playlist is a great way to get you in the mood to write your novel. As soon as I press play, my brain knows it’s time to get into the zone. I make sure to only listen to this playlist when I’m writing BLOOD AND WATER, so the association is set in stone. If you’re feeling stuck with a project, try putting together some songs that remind your of your story so far. A word of caution to this tale: adding songs to your playlist can become a vehicle for procrastination. Add a few songs to get started, and then save the rest for when you’re on a break. You can’t write the novel if you’re adding songs to your playlist all day instead. If you’re a plotter, you can set the playlist up when you’re outlining, as part of your pre-writing process. If you’re a pantser, try setting a time limit and then stop messing with the playlist once your time is up. 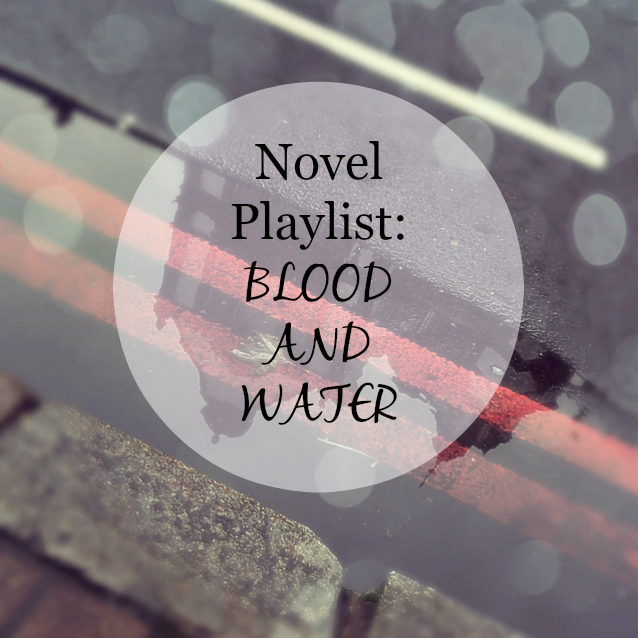 For my BLOOD AND WATER playlist, I chose songs based on their lyrics, tempos, and moods. Check out the track list below.